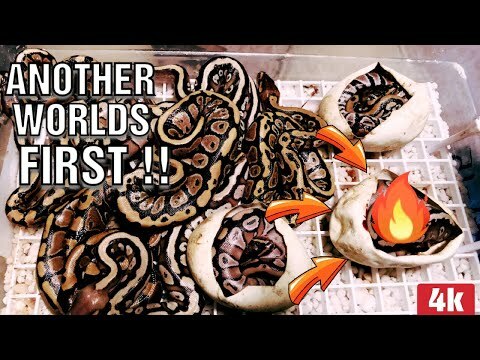 YouTube - Always Evolving Pythons collects a large clutch of eggs from a ball python mom and then checks out some of their other breeding pairs. 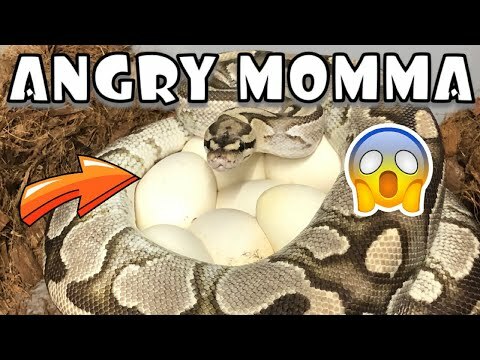 YouTube - Always Evolving Pythons shows us how they set up an egg incubation box and then collects a freshly laid clutch of eggs. 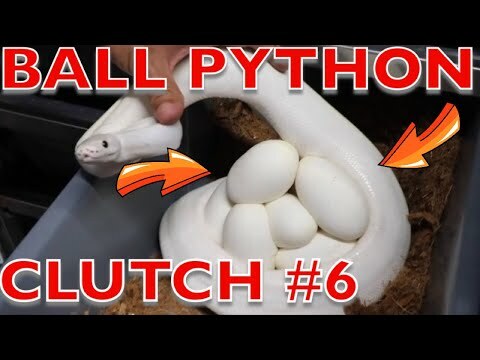 Bush League Breeders Club - PR Pythons collects a clutch of eggs from their female piebald ball python that was bred to a super orbit mojave male. 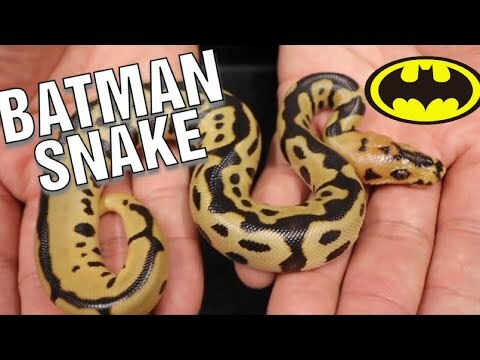 YouTube - Always Evolving Pythons gets some great odds in a new clutch of cypress ball pythons.